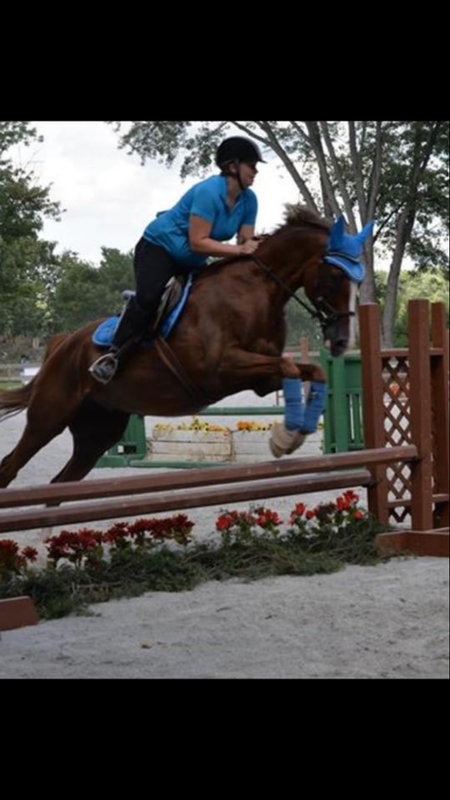 Sarah has been around horses her whole life as her aunt is an owner/trainer of Standardbreds. She started barrel racing at 6 but by 16 switched to jumpers. 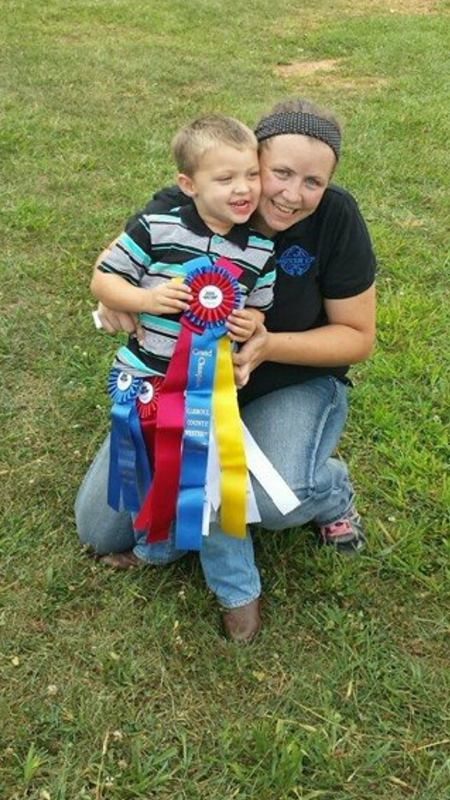 In 2008 Sarah moved to Maryland as an assistant barn/manager trainer for Gaitaway Stables. 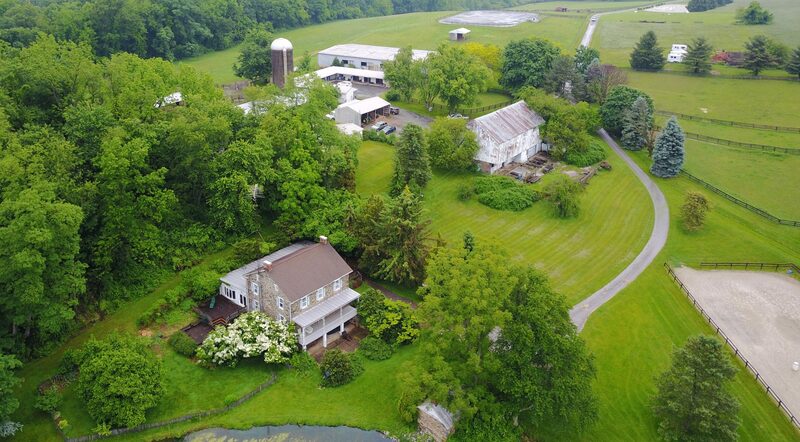 In the Fall of 2013 she opened her own boarding facility Stepping Stones Stable while also working as a groom at Chanceland Farm, a large breeding farm. 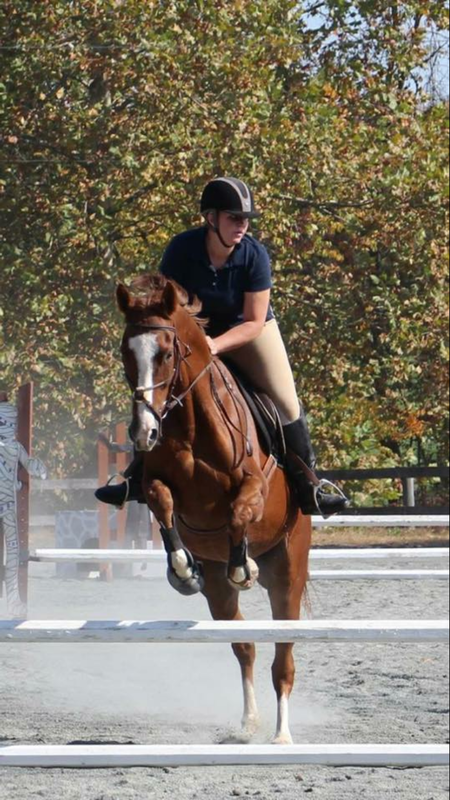 Sarah is currently working on a degree in Equine Nutrition through the University of Maryland. Sarah lives on the farm with her fiance and their son Dustin. Sarah may be contacted on 240 439 7199 and is happy to answer any questions about boarding at Ship’s Quarters.